Hour 24: The Home Stretch!!! Definitely the second half of Hour 23 and Hour 24. I could barely stay awake! This was my first 24 hr readathon so I don’t have anything to compare it to. I really enjoyed how interactive it was, with the posts and challenges every hour. Lola and the Boy Next Door by Stephanie Perkins. This was the fluffy contemporary that I saved for last. Awaken by Katie Kacvinsky. I put it down to start Lola and only picked it back up at the end when I needed something to finish up the hour and didn’t want to start another book. 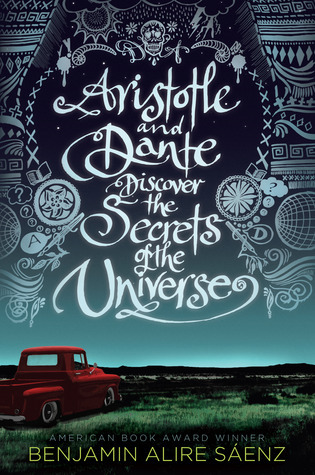 I like it, but it’s very similar to another book I’ve already read. I’ll definitely participate again! Probably in the same capacity I did this time, as a reader only. I won a readathon prize this hour! Yay!!! Starting to get a little sleepy, so I'm picking up my most anticipated read from my #readathon TBR pile! The challenge for the hour is to share some of your best from your reading year and why. The idea is to pick at least 3 of the categories below and share your favorites and why. Absolutely, hands down! I know it’s only April, but I will be surprised it anything beats ACOTAR by the end of the year. I’m already planning a reread when my pre-order copy arrives in the mail, and it hasn’t even been a month since I read the ARC. I loved everything about this. The story were all great, the slow build romance was awesome, the secondary characters were fantastic too! I can’t say enough positive things about this book! This book was super hyped up in the book community so I wasn’t sure what to expect going into it, but it was FANTASTIC. This was the first book I ever felt the need to sticky tab. I purposely put off reading this book as long as possible. I knew I was going to absolutely love it and I wanted to save it for when I was really in the mindset to sit down and devote my full attention to devouring it all in one big chunk of time. Sooooo so so so good. I’ve never related to a main character more. One of my favorite contemporaries for sure, possibly one of my favorite books ever. Haven't posted my #readathon update in a long time! 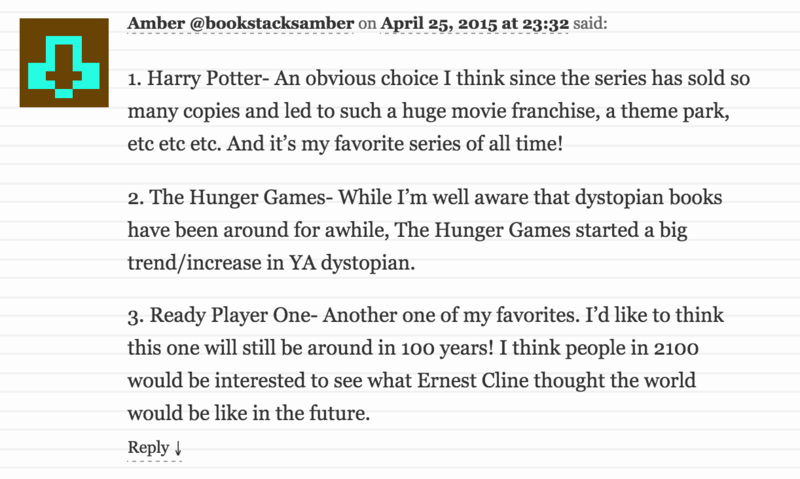 In order with current reads at the top and first read at the bottom. How are you doing? Whilst you’ve been reading I wonder if you’ve felt a particular musical connection to a book, or a character. I want to know what songs remind you of that character, or connect you to something you’ve read today. For this hour’s mini challenge please tell me the name of the song, and the connection you feel to it. Does it symbolise something in the book? 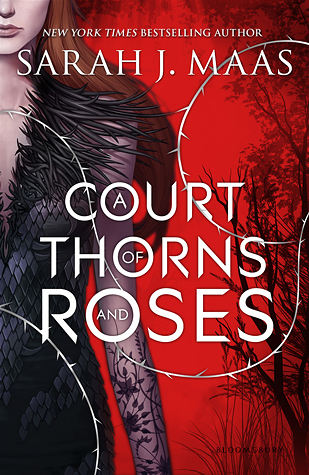 The line, “Rose garden filled with thorns” will forever make me think of ACOTAR! Are your emotions reflected in the music? Ordered pizza an hour earlier than planned because I’m starting to get sleepy and needed a pick me up! I didn’t take any pictures this hour, but I read 64 pages of Awaken and spent some time interacting with other readers on Instagram and Twitter. time for another #readathon snack. It's 7pm but I'm not planning to order pizza until 10 since I'll be up all night. Lola and the Boy Next Door by Stephanie Perkins. I’ve been saving it for a fluffy read when I start to drag later on. Only self-created ones! I went to a coffee shop during Hours 3-4 for breakfast and a change of scenery. It was hard to focus because of all the noise. Concert tickets I wanted to buy went on sale at Hour 4 so I wasted 30 minutes getting those before they sold out. I’ve been updating social media every hour and that’s been distracting me for about 15 minutes of every hour, but I think it’s probably good that I’ve been using that time as little reading breaks. I’m really surprised that I’m not tired of reading yet. I usually can barely finish one book in a sitting because I’m constantly thinking of other things I could be doing instead (usually internet distractions). I think it’s helped that I hyped myself up for this so much and purposely set aside the entire day to do nothing else but read, so I don’t feel like I’m procrastinating other things. Took a break for some more challenges this hour. I also completed the On Food and Books challenge here. i'm so excited about these shirts!! awesome mail to receive on #readathon day! Hour 1 complete! #readathon Halfway done with my first book already. I read 112 pages. All stocked up and ready to go for #readathon tomorrow! fresh fruits and veggies, fancy cheeses, garlic dip, chips, thin mints, and juice! 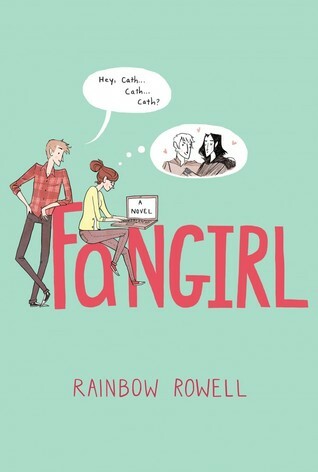 It was definitely a good pick for a readathon because I couldn’t put it down. If it hadn’t been my first read of the day, I probably would have enjoyed it more, but I rushed through it to get onto the next book I knew there was going to be a twist at the end but I still didn’t expect it! This twist was sooo great. At the time I read it I wasn’t someone who could guess how books turn out or at least which way. So I was completely taken off guard! I probably will eventually. Especially now that I know the twist, I want to go back and see if I notice any clues this time! Yeah that exactly what I think! I remember some but they were well written. They also could’ve had some other reason.